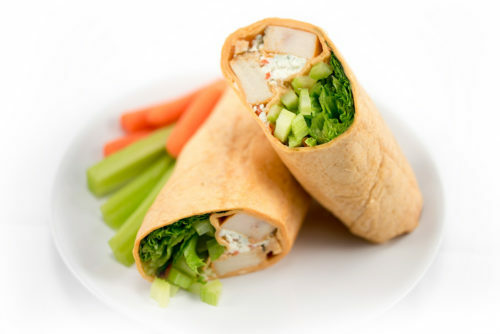 Sandwiches and wraps are at the heart of every lunchtime menu, which is why Taylor Farms produces a range of handhelds that are always made fresh. 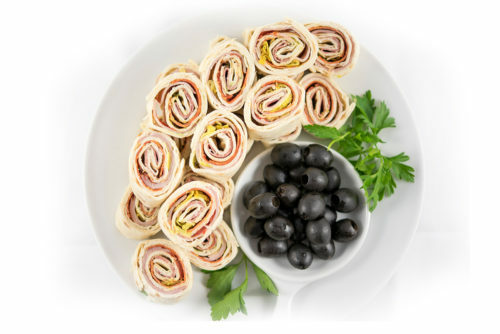 Bite into gourmet flavor with our line of artisan flatbreads, classic hoagies, and tasty wraps! 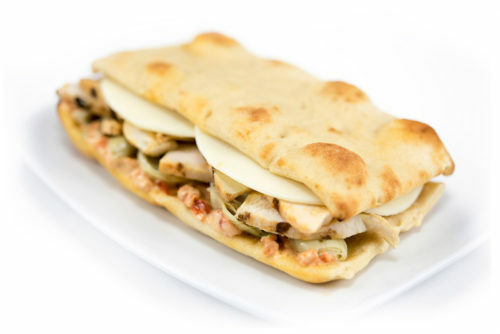 Grilled white meat chicken breast with roasted artichoke hearts, sun-dried tomato pesto and provolone cheese. 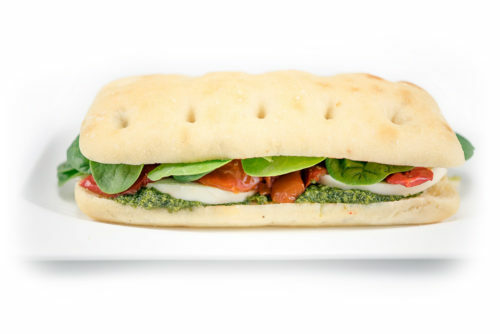 Inspired by a Caprese salad, this flatbread sandwich celebrates the marrying of tomato and mozarella with fresh spinach and basil pesto. Grilled buffalo-style chicken breast, celery, and blue cheese wrapped in a chile tomato tortilla with a side of wing sauce. 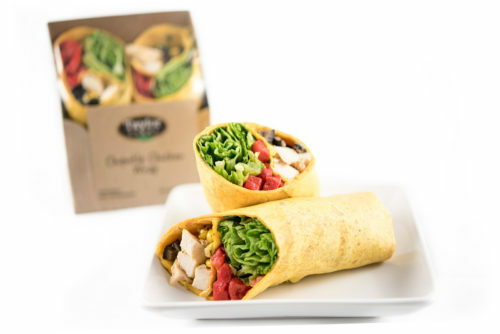 An on-the-go, flavorful blend of grilled chicken breast, tomatoes, corn, green bell peppers, and fresh cilantro wrapped in a chipotle tortilla with a side of zesty chipotle sauce. Ham, salami, and pepperoni pinwheels with cream cheese, fire roasted tomatoes, and basil pesto make the perfect party appetizer or light snack. 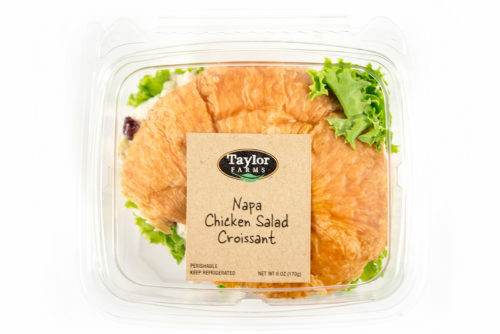 Chicken salad with walnuts and dried cranberries on a fluffy croissant will take your taste buds and heart to the beautiful Napa countryside.